Best known for her role as Pepper in American Horror Story, actress Naomi Grossman was at last year’s O Comic Con promoting a multitude of things. Grossman took the time to talk with Project-Nerd’s Bob about it all, including hitting on some other non-television discussion points. 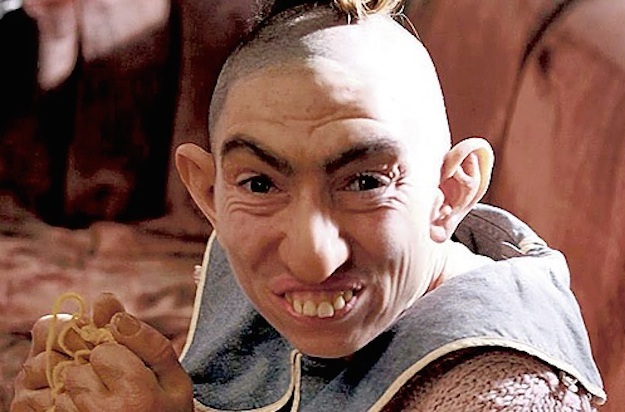 For more on Naomi Grossman, follow her on Twitter or check out her IMDb Page.